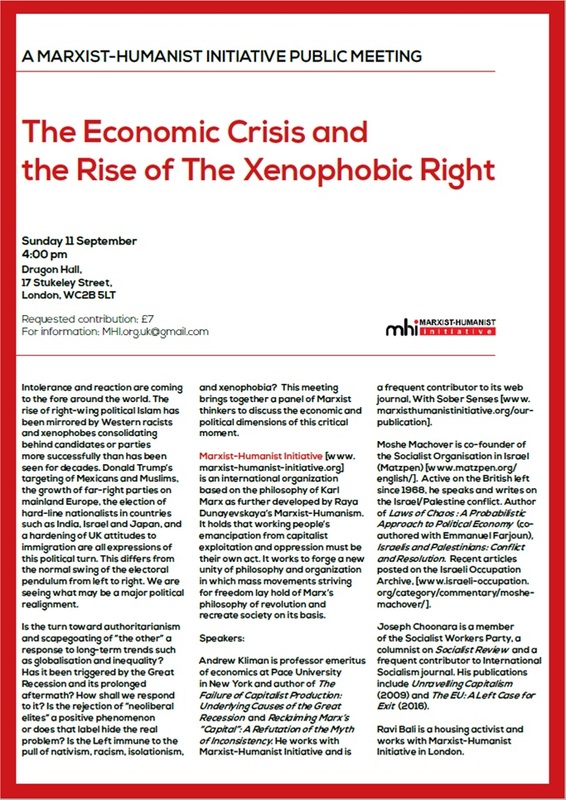 Marxist-Humanist Initiative will sponsor a discussion on “The Economic Crisis and the Rise of the Xenophobic Right” on Sunday, 11 September, at 4.00 pm in Dragon Hall, 17 Stukeley Street, London, WC2B 5LT. The speakers will be Andrew Kliman of MHI, Moshe Machover of the Socialist Organisation in Israel (Matzpen), Joseph Choonara of the UK’s Socialist Workers Party, and Ravi Bali, a housing activist. 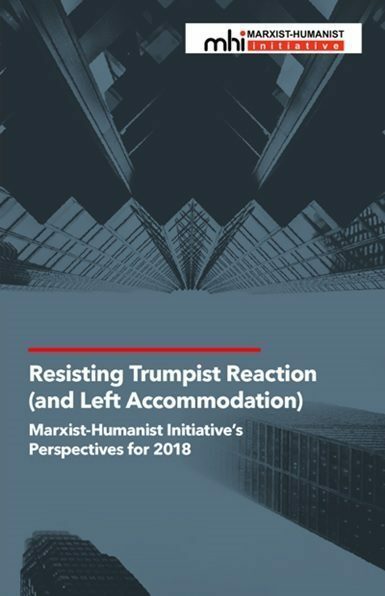 On Wednesday Sept. 14 in Stockholm, Marxist-Humanist Initiative will co-sponsor a debate with bubb.la. The event will feature Andrew Kliman and Per Bylund. Entitled “What makes a free society? Marxian and Libertarian perspectives,” it will be held from 6:30 to 9:30 pm in in UTC+02, Södra Teatern Kägelbanan, Stockholm. The debate will be audio streamed at http://radio.bubb.la/live/ and a video will be featured here some time afterward. Since the 2008 economic crisis, there has been a growing sense of dissatisfaction with the lack of satisfactory answers provided by mainstream politicians and economists. This discussion will bring some voices from outside the increasingly distrusted mainstream by asking the fundamental questions: what might a free society look like and what economic preconditions need to be in place for it to exist? We will have two leading economic theorists, one a defender of Marx’s philosophical critique of capitalism and the other a libertarian free-market anarchist, to debate their different conceptions of freedom. Andrew Kliman, of Marxist-Humanist Initiative, will discuss the libertarian conception of freedom in relation to Marx’s perspective of “a society in which the full and free development of every individual forms the ruling principle.” He will argue that a genuinely free society requires a return to individual property, in the sense that the direct producers have ownership and control over what they need to make a living. Per Bylund, of Mises Institute, will argue that justly acquired property, specifically the right to own and trade the fruits of one’s labor, is necessary for a decentralized, truly free market, and therefore for a free and just society. His view is that this form of private ownership is thus a precondition for individual freedom, social cooperation, and human flourishing. Andrew Kliman is professor emeritus of economics at Pace University in New York. Author of The Failure of Capitalist Production: Underlying Causes of the Great Recession and Reclaiming Marx’s “Capital”: A Refutation of the Myth of Inconsistency, his research on Marx’s theories of value and economic crisis has appeared widely, in both academic journals and popular publications. Politically, he works with Marxist-Humanist Initiative and is a frequent contributor to its web journal, With Sober Senses. Per Bylund is assistant professor of Entrepreneurship & Records-Johnston Professor of Free Enterprise, School of Entrepreneurship, Oklahoma State University, author of The Seen, the Unseen, and the Unrealized – How Regulations Affect Our Everyday Lives and The Problem of Production – A New Theory of the Firm, as well as a regular contributor of articles and op-eds for the Mises Institute, the leading source for Austrian and free-market economics worldwide. bubb.la is an alternative media outlet run by libertarians. 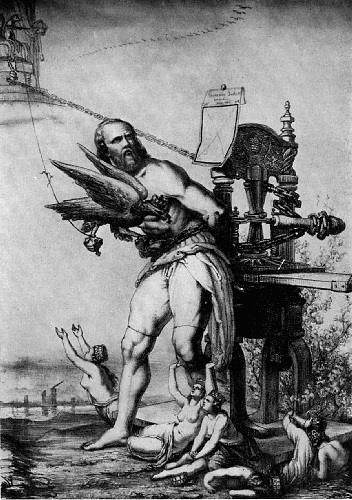 The goal of the project is to be a counter-weight to statist and left-wing bias in mainstream media. Among other things bubb.la runs several news aggregators and a popular news commentary podcast, radio bubb.la. Founded in 2014, bubb.la is created by hundreds of volunteers and since 2016 has an English language sibling project called Corax. For more information visit: https://cor.ax/about [EN] or https://bubb.la/OM [SE].